On June 7, activists from across the state participated in a tele-town hall on stakeholder engagement under the Every Student Succeeds Act (ESSA). Hundreds of activists were invited to tune in for strategies to make NJEA member voices heard locally. The tele-town hall included retirees, active members, local and county presidents, and others interested in the state’s implementation of ESSA. 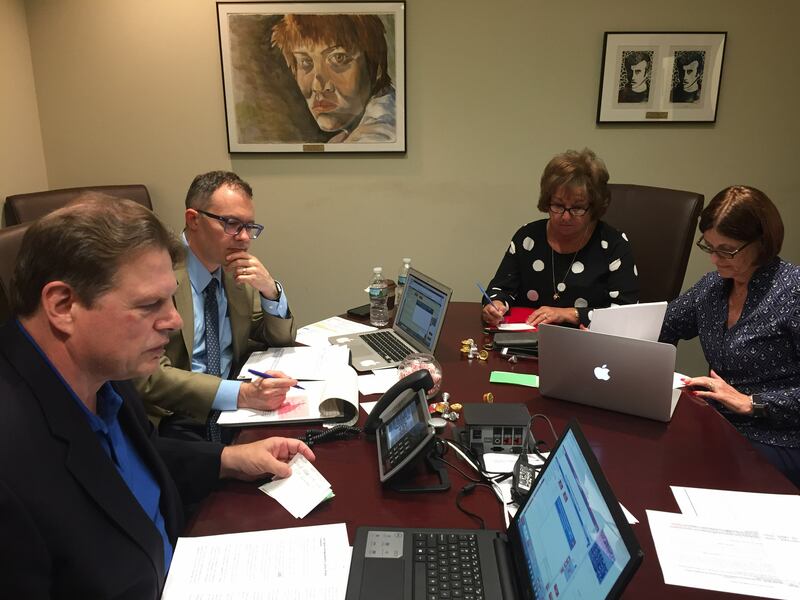 NJEA President Wendell Steinhauer moderated the call with Sean W. Hadley, Esq., NJEA Government Relations. Marybeth Beichert and Anna Hanzes, NJEA Government Relations, answered calls and questions from members. Amy Fratz and Pam Garwood, NJEA Professional Development, provided policy support on ESSA questions. Unlike the top-down No Child Left Behind Act, ESSA provides multiple opportunities for NJEA members to have input on local school district decisions. NJEA President Wendell Steinhauer emphasized this point. 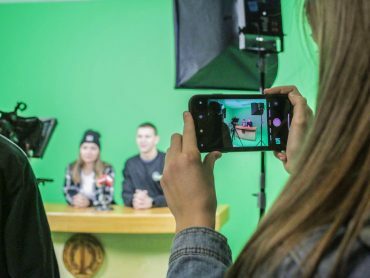 “In this world of uncertain state and federal guidance on education policy, our task is to act locally and build pro-public education networks of supporters,” he said. Specifically, ESSA requires local superintendents to consult with stakeholders on a range of decisions. The law requires consultation with administrators, principals, supervisors, teachers, paraprofessionals, other school employees, and parents. Also, U.S. Department of Education guidance issued last year recommends that stakeholder engagement involve community members—such as retirees, non-profit organizations, business leaders, and others. The stakeholder engagement should be meaningful and sustainable. 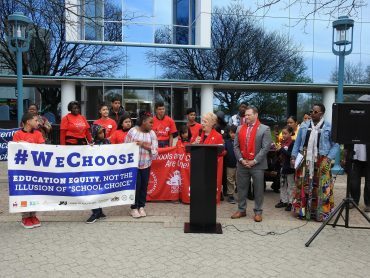 “It is not the superintendent pulling aside you or your colleagues in the hallway or after a meeting for a brief water-cooler conversation,” Steinhauer said. These stakeholder engagement teams operate in a space beyond collective bargaining and may address items that are not a part of contract negotiations. For example, ESSA stakeholder teams could recommend smaller class sizes, push for pre-school expansion, or pursue strategies to aid parental involvement. These teams may also serve as a line of defense against privatization efforts. Steinhauer emphasized that the vision for stakeholder engagement must go beyond merely checking the box. 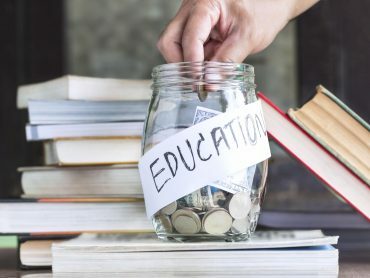 “If you’ve been wondering what you can do locally to protect public education, the answer is to build a robust local stakeholder engagement team,” he said. While this is still a transitional year on ESSA and the New Jersey Department of Education is still developing guidance on stakeholder engagement, this will become the norm under the new law and members and their local associations must be prepared. “Every single school district in the country must engage in stakeholder engagement. Period–no exceptions,” Hadley emphasized during the town hall. Locals interested in forming their stakeholder engagement teams should not wait for an invitation, but should instead take the initiative with their local district to ensure their voices are heard. Local presidents should reach out to their UniServ representative for additional guidance. Listen to the event recording.